Ok so my daughter is obsessed with horses. 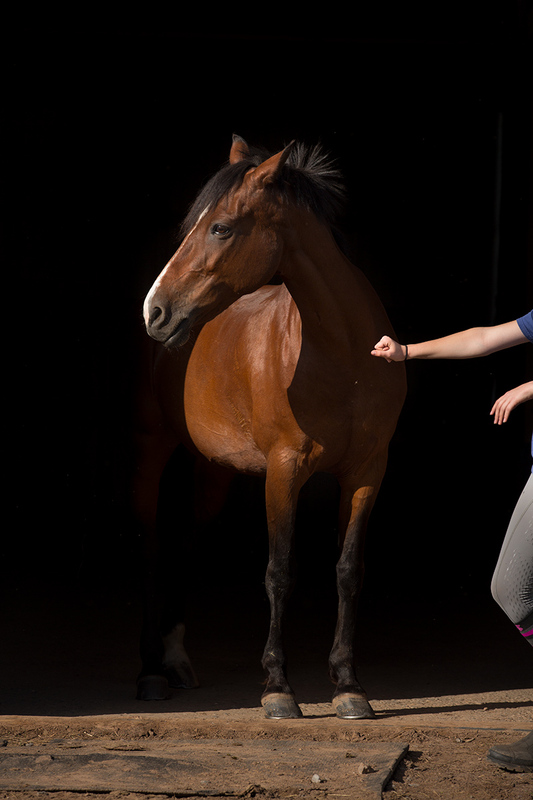 I recently took one of my photography students to shoot at TNC Equine Center. She did a few of these blackout portraits and my daughter wanted me to do some. The main reason I suggested this barn is because I knew the afternoon light would make the whole process very easy. 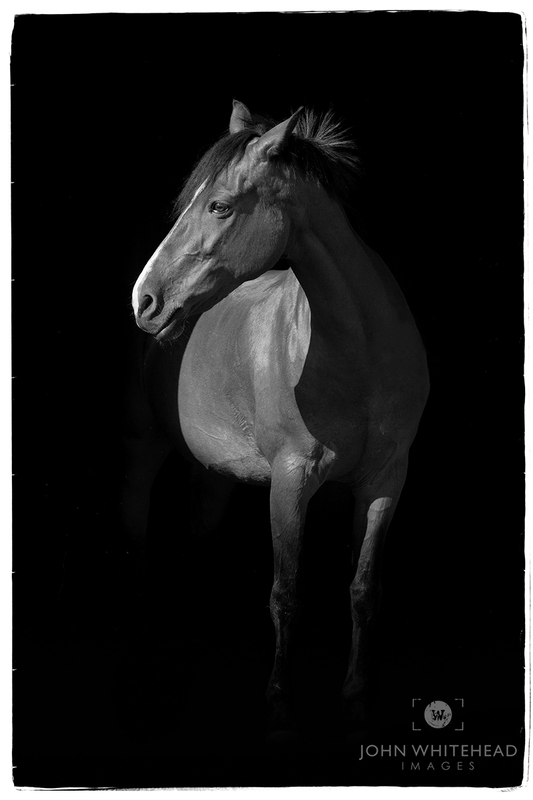 Actually, getting the horse in a nice pose is much more difficult than the photographic process. The only difficult editing which really is not difficult at all is removing the girls hands. I am not a fan of horse images with bridles or halters so luckily this horse take off. If you are interested in one of these portraits for your horse give me a call.